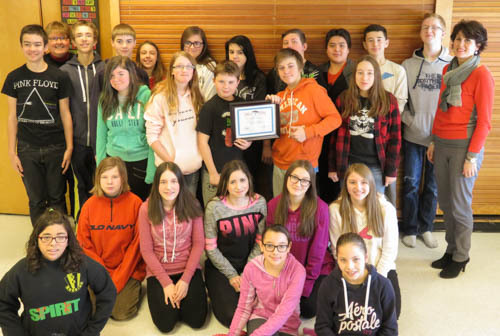 Students at local schools have been helpful in raising funds to help students less fortunate. 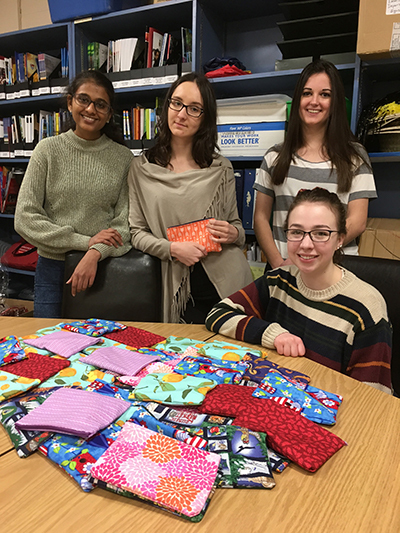 Students from Korah Collegiate sewed and stuffed 40 pencil cases which were well received by students in the Mathare Community Outreach School when members of the group visited in March 2018. 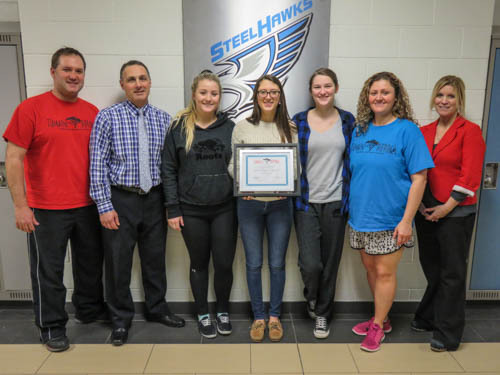 With the support of school staff, Northern Heights PS, Korah Collegiate, E.S. Notre Dame du Sault, Superior Heights Collegiate, H.M. Robbins PS and St. Mary's College have all had fundraisers and Robbins, Northern Heights, Tarentorus, Pinewood, St Basils and ES Notre Dame du Sault students have been pen-palling with the kids at Compass School, Namuncha, and Mathare Schools. RTO offered our local Algoma RTO-ERO group a grant through the program Service To Others to assist Compass School! Funds were used to provide a water tank for a Namuncha school as well as food and supplies for a lunch program at Compass School. Jim and the Water Tower Inn contributed funds in 2016 to build a fence around a school in a Masai village in Kenya to keep the animals out as well as school supplies and text books. In February of 2018, Jim generously donated the use of the Water Tower Inn's Pavilion for our Pub Night Fundraiser and provided free pizza for the sold out crowd. Jim also bought six goats - one for every four we sold that night, donated a box of soaps and funds for Days for Girls and spoke to the crowd about the work Tumaini Afrika is doing in Kenya. In January of 2019, we hosted A Taste Of Kenya dinner, at Jim's suggestion and it was another huge success/1JJ also committed to donating funds from the Water Tower to cover a new classroom in the Mathare Slum Community Outreach School, so that more children would get an education and a meal and be off the streets. We are so grateful for Jim's overwhelming support. 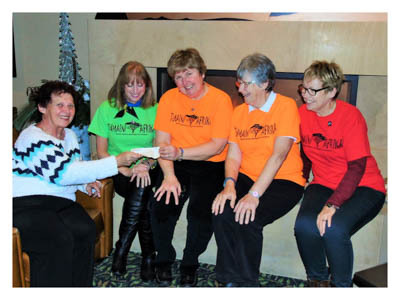 So many friends of Tumaini Afrika from the Sault and Algoma, Brampton, South River, and Hong Kong have also given donations to benefit children in Kenya! Asante sana (thank you very much) to all of our supporters! We could not do what we do without your ongoing support!